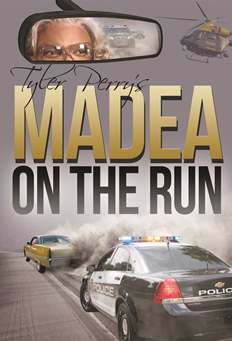 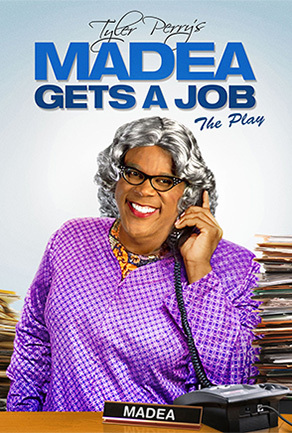 Tyler Perry makes his first foray into family animation with the release of Tyler Perry’s Madea’s Tough Love arriving on DVD (plus Digital) and On Demand January 20, 2015 from Lionsgate. 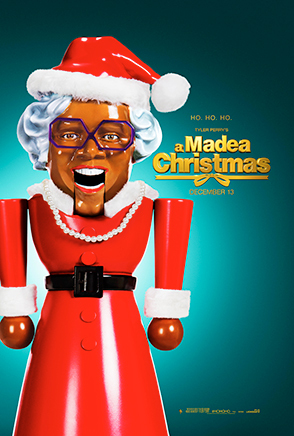 The film will be available on Digital HD one week earlier on January 13. 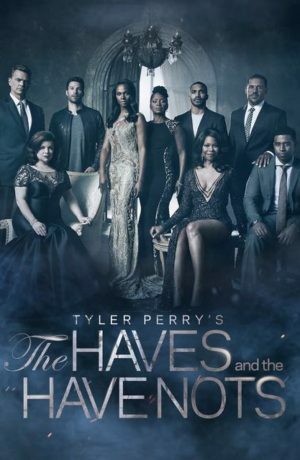 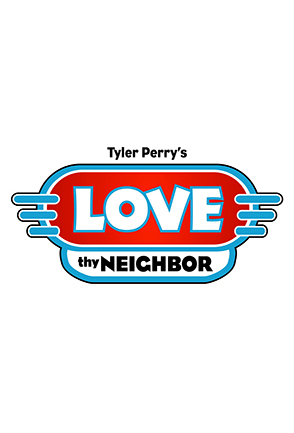 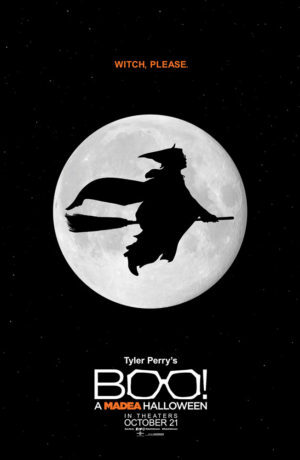 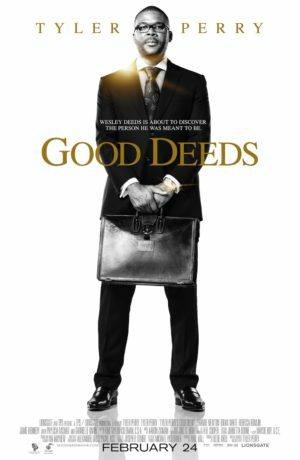 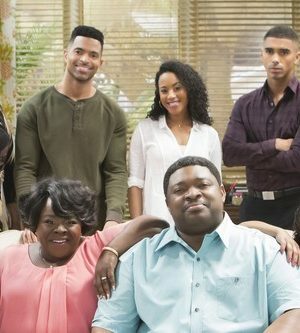 Having conquered stage and screen, Tyler Perry has now turned his attention to creating entertaining programs specifically for families to enjoy together. 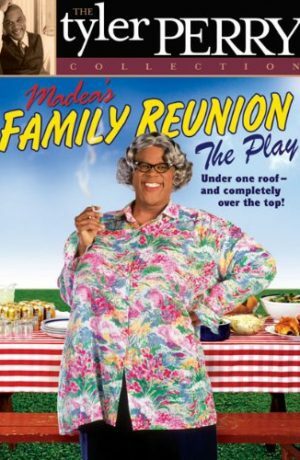 In Tyler Perry’s first animated film, fans of Madea can now watch all of their favorite characters including Madea, Uncle Joe and Aunt Bam in a whole new way! 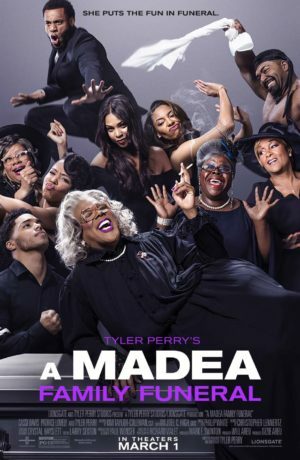 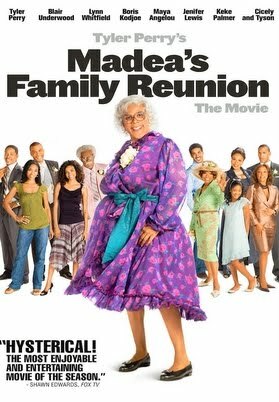 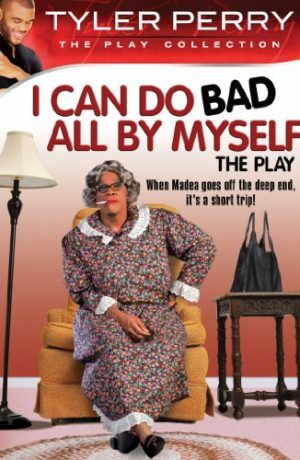 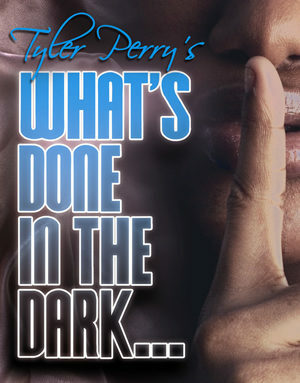 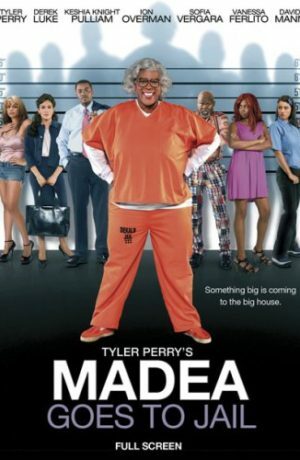 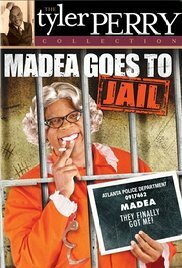 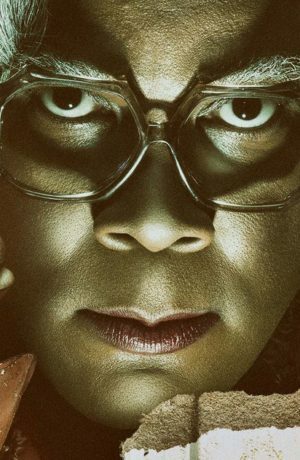 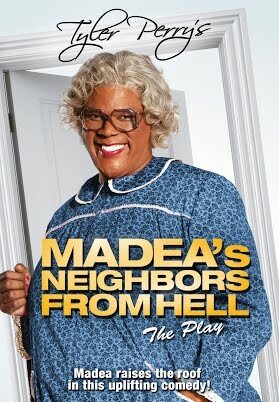 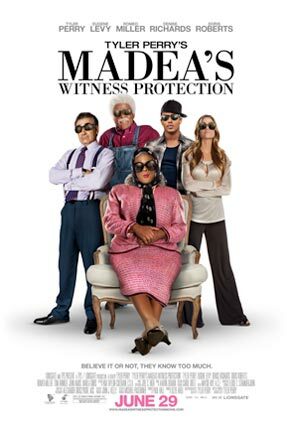 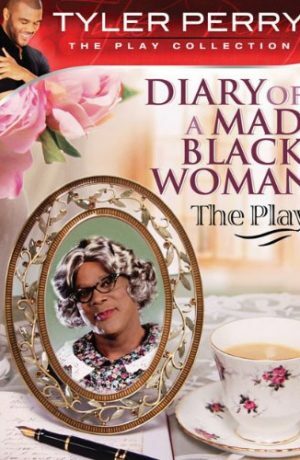 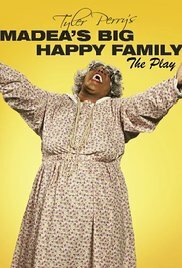 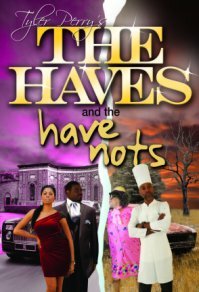 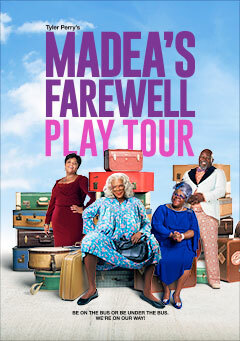 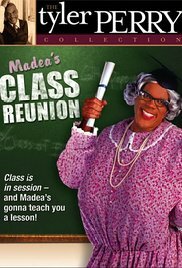 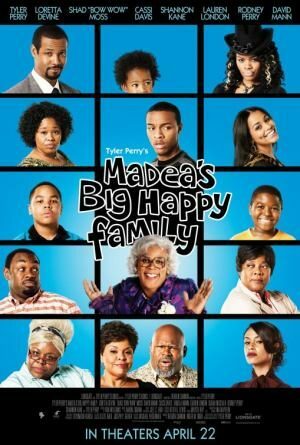 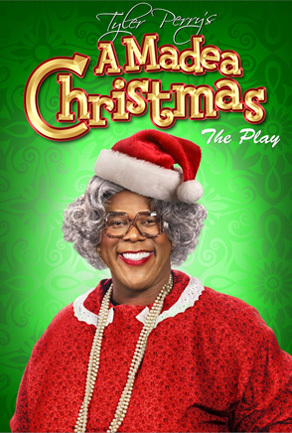 The larger than life Madea gets herself into even more over the top and outrageous situations – all in the name of helping children save their youth center. 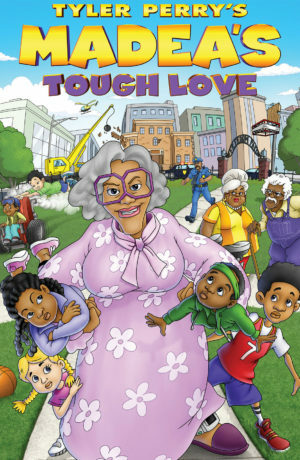 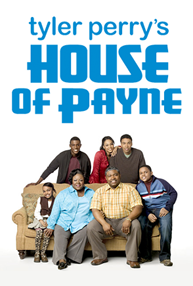 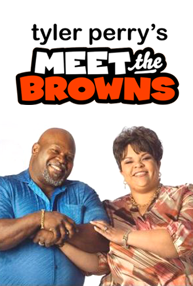 The comic adventure features the voice talent of Tyler Perry as “Madea” and “Uncle Joe” among others and Cassi Davis (TV’s “House Of Payne”) as “Aunt Bam” along with Rolonda Watts (TV’s “Curious George”), Avery Kidd Waddell (Road Trip), William “Bootsy” Collins (Night at the Museum) and Cree Summer (TV’s “WordGirl”). 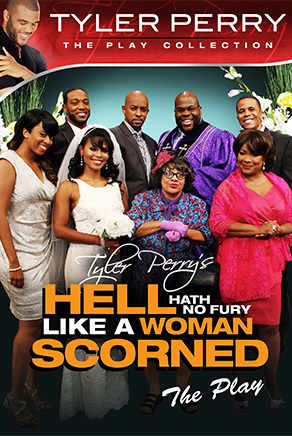 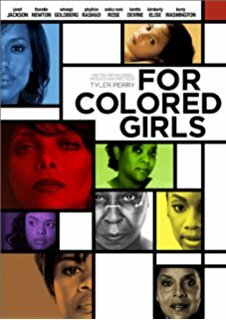 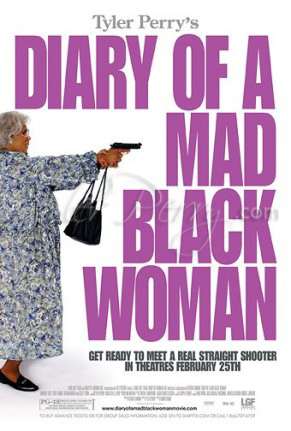 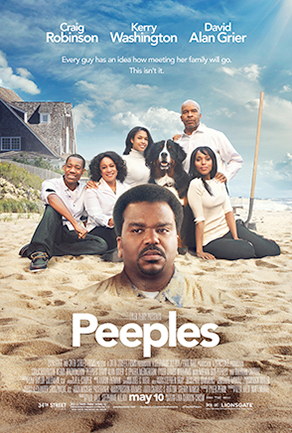 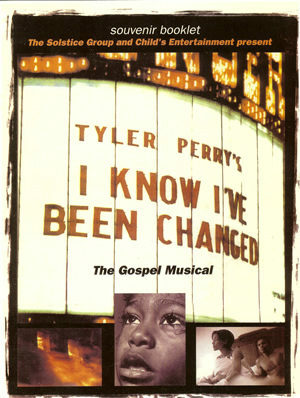 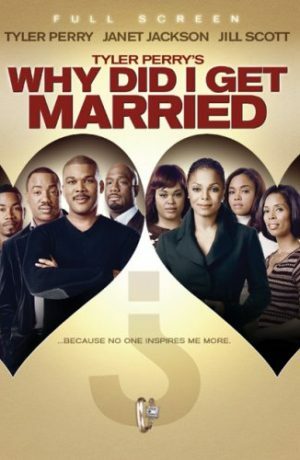 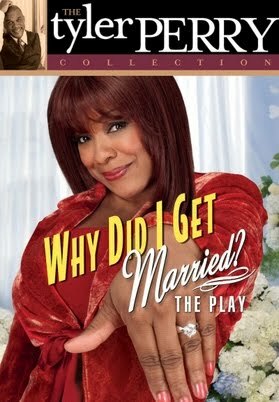 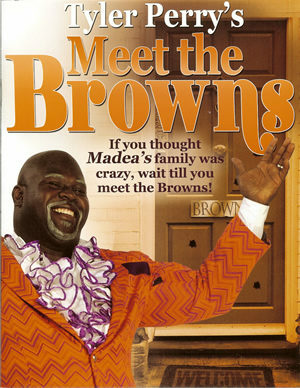 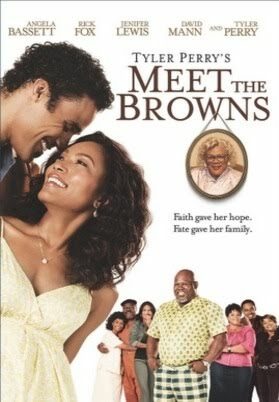 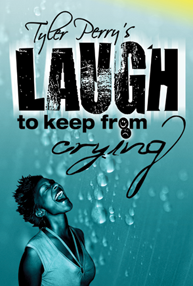 Starring: Tyler Perry, Cassi Davis, Rolonda Watts, Avery Kidd Waddell, William “Bootsy” Collins, Cree Summer.